Gifts for Grads | Bringing together stories, rooms, life. Graduation season is in full swing and while high school and college graduates are getting bombarded with leis and balloons, wouldn’t it be nice to give the graduate a gift that is practical and long-lasting? 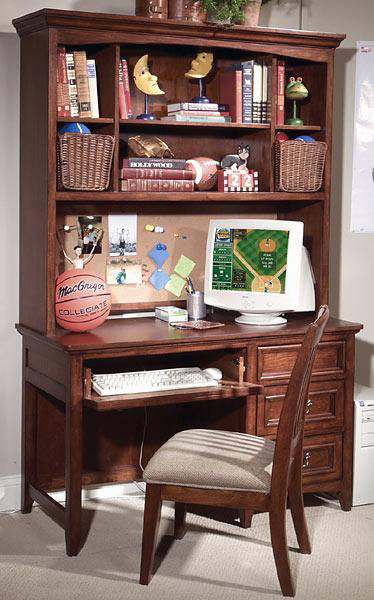 While some graduates will continue school and others will enter the workplace, everybody needs a desk of their very own. 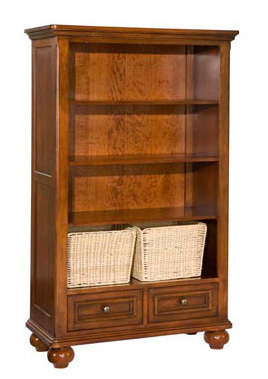 Bookcases keep school books and more neatly within arm’s reach. 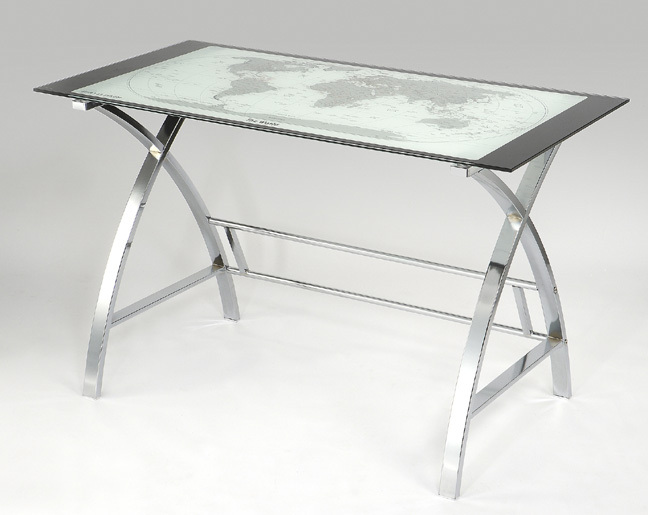 Perfect for the home office or apartment. Choose the size that best fits your room size. Cloud Chaise offers the ideal place to enjoy music and unwind after a long day. 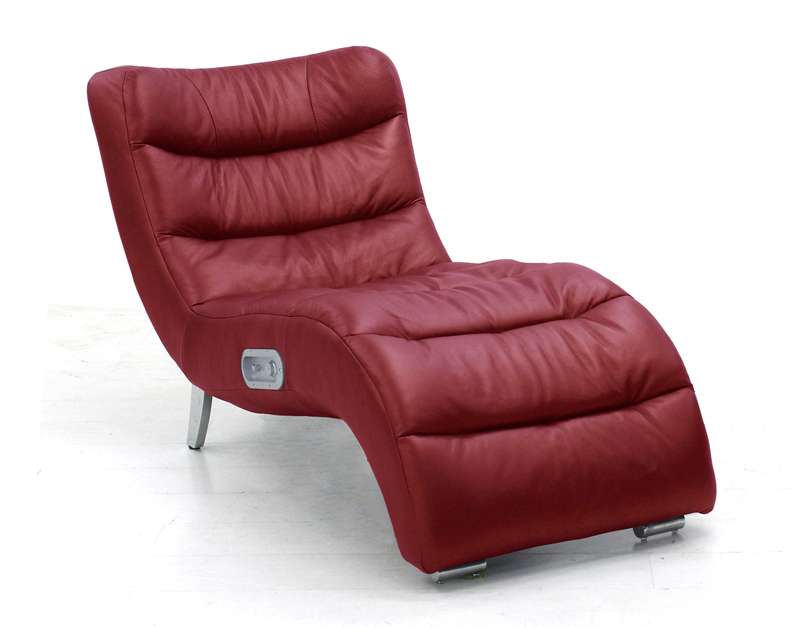 The 100% leather chaise connects to your computer, iPod, game player, DVD, or TV to bring quality sound directly to the headrest. You control the volume & bass. Those are just few ideas for the 2012 graduate. We have more unique gift ideas in our store. 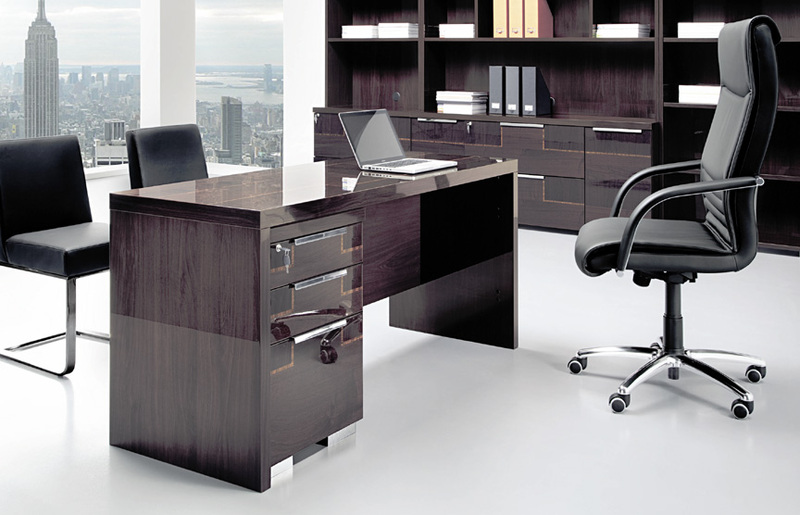 This entry was posted on May 22, 2012 by C. S. Wo & Sons, Ltd. in Decorating, Furniture, Organization, Storage and tagged bookcases, chaise lounger, declutter, desks, furnishing ideas, furniture, furniture choices, gift ideas, graduation, maximum function, organization, storage.